We are a digital financial advisor that helps people pay less for their credits with banks. RebajaTusCuentas.com is not currently looking for talents. 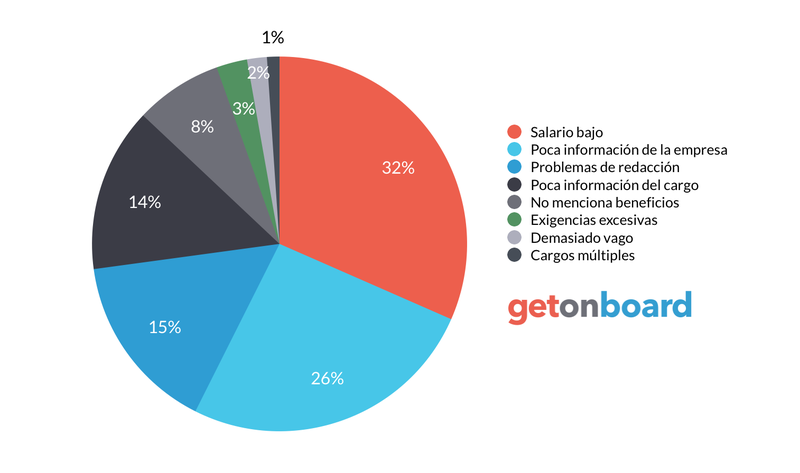 Interested in working in RebajaTusCuentas.com? Follow RebajaTusCuentas.com in Get on Board and we'll notify you when new jobs are published.